WordPress Checkup – What’s Slowing Down Your Site? 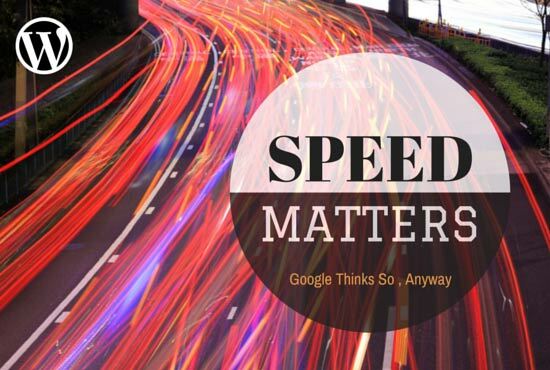 Since Google now considers web site speed in its ranking calculations, it’s not a bad idea to keep an eye on your blog-speed. WPMods reviews the P3 Plugin Performance Profiler, which is a useful WordPress plugin that creates a report that shows you which plugins are slowing down your website. By analysing the report you can narrow down problem plugins and speed up your website.